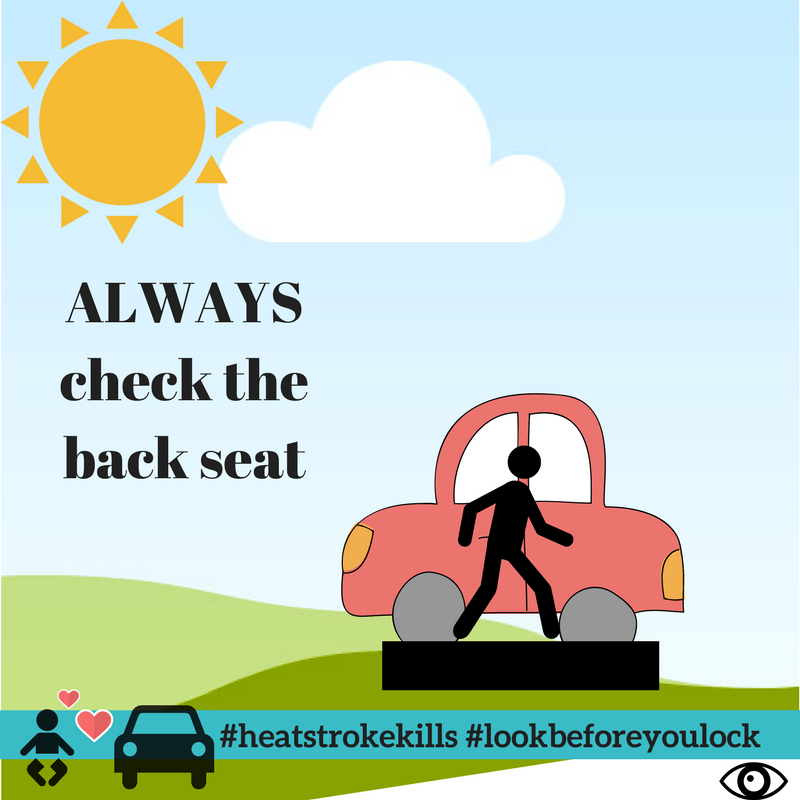 July 28, 2017 – On average once every nine days an innocent young child tragically dies due to heatstroke in a vehicle. 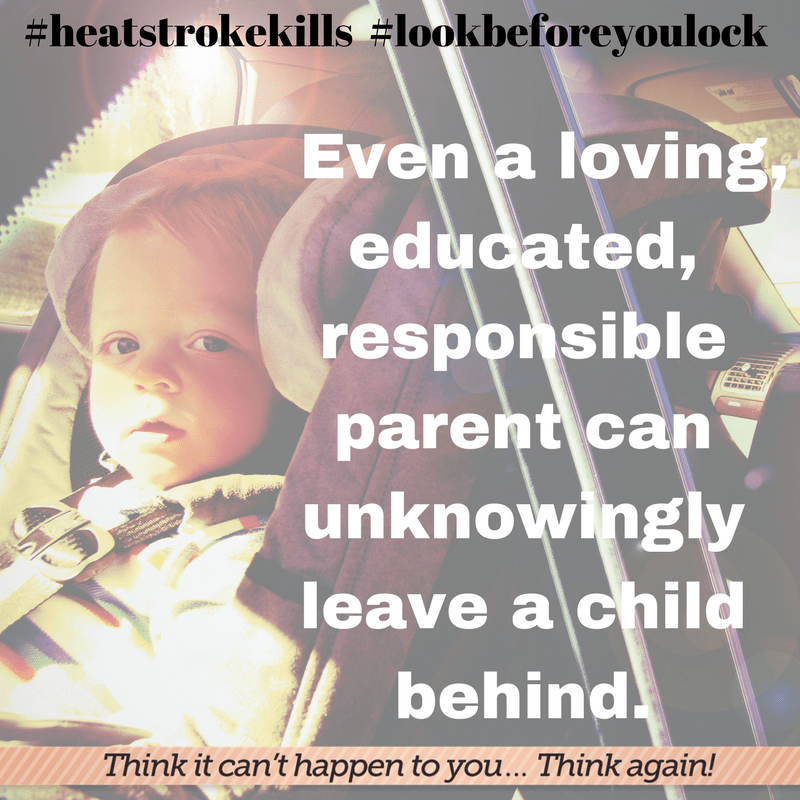 As part of National Child Vehicular Heatstroke Prevention Day on July 31, grieving parents are coming together and asking for immediate action on this pervasive, yet completely preventable problem. Already this year twenty-eight children have died from heatstroke inside vehicles. “No one thinks this can happen to them and that is why technology along with education is critical to preventing these tragedies,” stated Janette Fennell, founder and president of KidsAndCars.org, the leading national nonprofit child safety organization working solely to prevent injuries and deaths of children in and around motor vehicles. “This can and does happen to the most loving, responsible and attentive parents; no one is immune,” Fennell continued. Since 1990, over 800 children have died in these preventable tragedies. 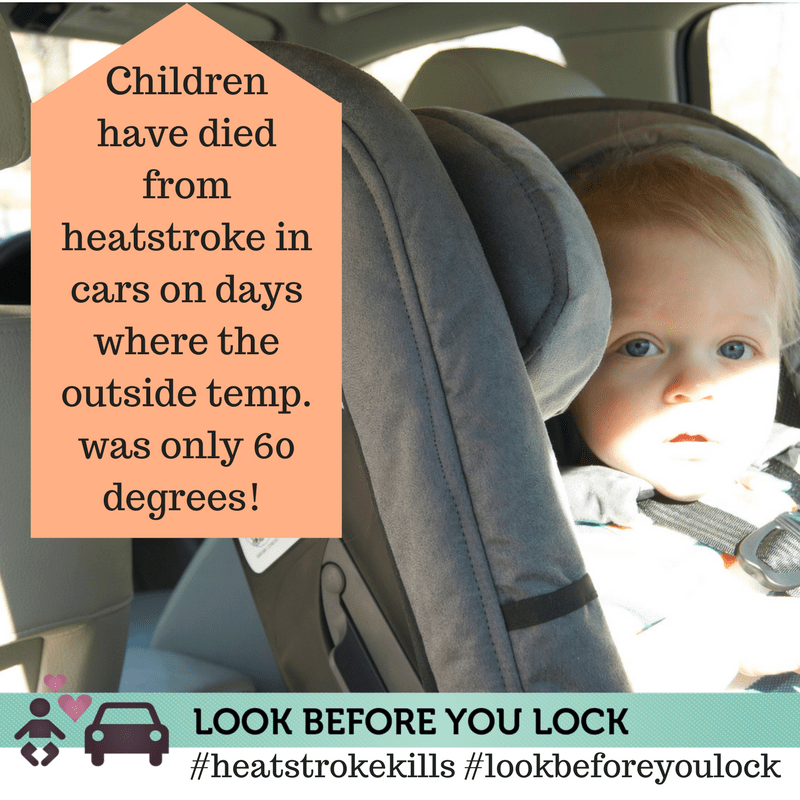 An average of 37 children die needlessly every year from vehicular heatstroke. On June 7, 2017, the Helping Overcome Trauma for Children Alone in Rear Seats Act ( HOT CARS Act of 2017, H.R. 2801), was introduced by U.S. Representatives Tim Ryan (D-13th OH), Peter King (R-2nd NY) and Jan Schakowsky (D-9th IL). This critical piece of legislation would help prevent children from being needlessly killed and injured when unknowingly left alone in vehicles. The bi-partisan effort has already received widespread support from more than twenty-five of the nation’s leading public health, consumer and safety organizations, as well as an expert in neuroscience and the brain memory system, along with families who have lost their child or have children who were seriously injured due to child vehicular heatstroke. “As busy Americans, we need more than one layer of safety to protect the most innocent, priceless and precious cargo we carry in our vehicles. If there had been an alert in my babysitter’s car, my beautiful baby girl would be here today,” said Dee Bien, mother of Aslyn Ryan who died in a hot car in Hawaii in 2004. “If there had been a simple chime to alert me of my son’s presence, none of this would have happened” said Miles Harrison, father of Chase, who died in a hot car in 2008 in Virginia. “How can this be, that in our great country, it is not mandatory for the simplest alarm to be required in all cars? Children are dying unnecessarily. Families are being destroyed unnecessarily. This has got to stop,” continued Harrison. 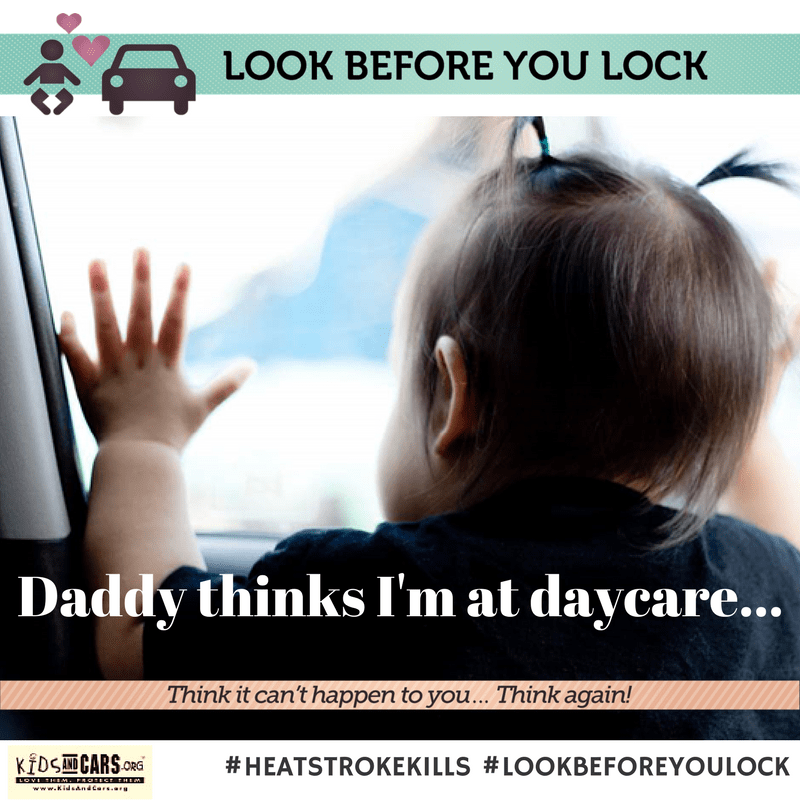 K idsAndCars.org and their safety partners will post facts and safety tips throughout the day about how child vehicular heatstroke can be prevented. They are calling on the public and media outlets to join in to support this national effort. 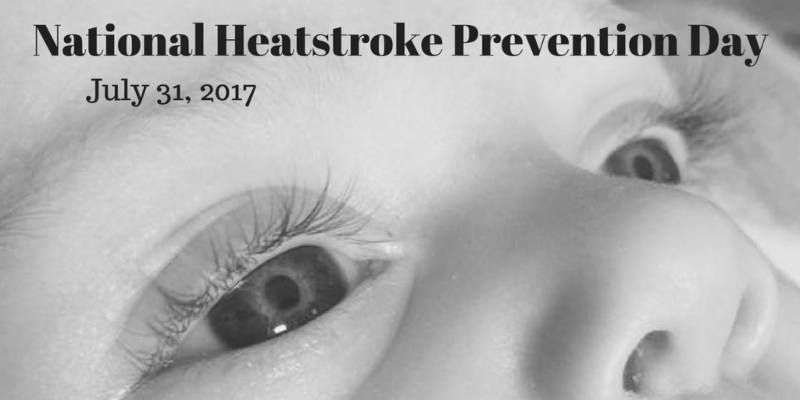 Facebook, Twitter users and others can find photos, graphics and posts to share at http://www.kidsandcars.org/heatstroke-day.html. “No family should have to endure the daily horror my family encounters at the thought of little Bishop being buckled in his car seat and crying relentlessly,” Norman L. Collins, Sr., PhD said of the death of his grandson, Bishop, who died in a hot car in 2011 in Mississippi. Through the “Look Before You Lock” educational campaign, the first of its kind, KidsAndCars.org has already distributed more than 785,000 safety information cards to birthing hospitals nationwide. This education campaign will continue, but at the same time technology is needed to prevent these tragedies.